A: Patients with soft contacts should refrain from wearing them for at least one week, and preferably two. Hard contacts require one month or more. Contact lens wear can alter the surface of the eye (the cornea), changing both the shape and clarity. Q: Can patients with cataracts undergo laser vision correction? A: Patients with significant cataracts should not undergo laser vision correction. Laser vision correction is for the reduction of spectacle dependence. It does not improve vision diminished by cataracts. Furthermore, modern cataract surgery can often achieve the same goals of laser vision correction (reducing dependence upon glasses) while simultaneously improving best corrected vision (the principle goal of cataract surgery). Premium intra-ocular lens implants can also reduce dependence upon reading glasses. A: Laser vision correction does not cause cataracts, but can alter the shape of the cornea, which may affect the refractive outcome of cataract surgery. Because most patients who have undergone LASIK are highly motivated to remain free from glasses, experience with LASIK is helpful in planning and performing these surgeries. Q: Will laser vision correction help me read without glasses? A: Laser vision correction is performed to reduce spectacle dependence for distance vision. In patients who are farsighted (see better far than near), there may be some near vision benefit, but patients in their mid-forties or older will typically need reading glasses to see close. One exception is monovision, in which one eye is corrected for distance and the other for near. Q: Can cataract surgery reduce my need for glasses? A: The principle goal of cataract surgery is to restore clear vision in patients experiencing vision loss from cataracts. Advances in surgery, as well as attitudinal changes in patients and surgeons, have increased the emphasis on “enhanced vision” – improving visual performance beyond what may have been present even before cataracts developed. New technology has allowed better, safer surgery with speedier recovery. New implant designs have allowed reduction in “optical aberrations,” resulting in improved performance. Better measurements have allowed more predictable refractive outcomes (reducing nearsightedness and farsightedness). And premium intra-ocular lenses can reduce astigmatism and provide spectacle freedom for near and distance vision simultaneously. Dr. Minkovitz participated in the early research on Excimer Laser refractive surgery, and has offered this procedure to Delawareans since FDA approval in 1996, before Delaware had its own laser. These early pioneering individuals travelled to Wilmer Institute with Dr. Minkovitz, where he maintained his teaching and clinical appointment. In addition to introducing laser vision correction to Delaware, he also introduced NearVision CK to eliminate reading glasses, DSAEK (a newer, less invasive type of corneal transplant) and recently the newest advance in cataract surgery: laser assisted cataract surgery. 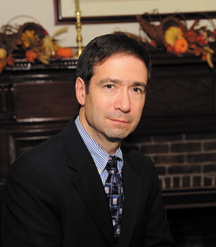 In 2016, Dr. Minkovitz founded Laser Vision Delaware, llc and brought the newest and most advanced refractive laser to Delaware. has been an invited instructor at American Academy of Ophthalmology Annual Meetings. 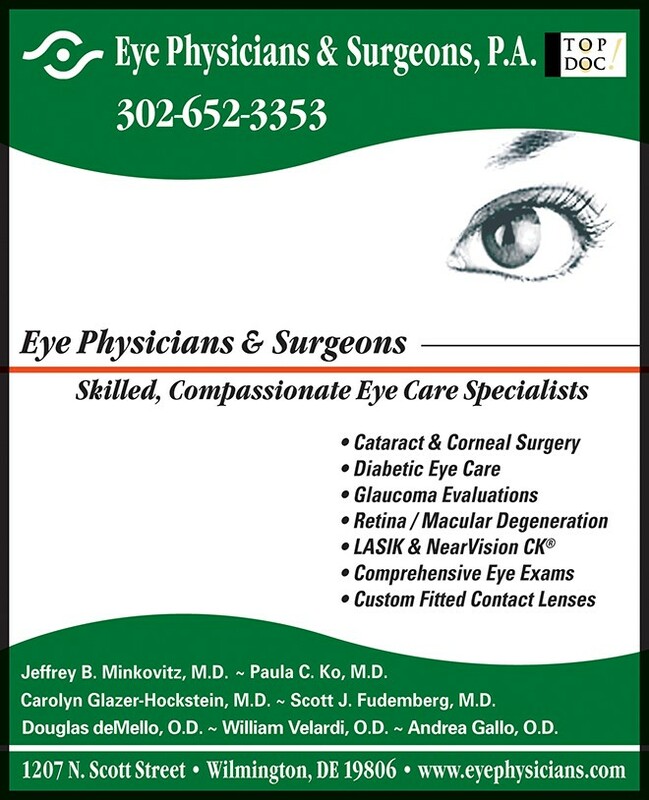 For further information or to schedule an appointment please call 302-652-3353.